BTX3 thinks that if you want to raise the consciousness of existing Rethugly office holders, what you need to do is to tie white collar crime sentences to crack cocaine sentences.I’m sure if old Tom Delay were sentenced like a common criminal down there in Texas, clowns like Lamar Smith would discover a whole new attitude. Indeed – Bankers steal hundreds of millions from the poor and middle class – and get nothing more than a wrist slap. You are going to tell me the damage to society is greater from one black inner city crackhead than millions of folks losing their homes due to nefarious banking schemes? And no, Bernie Maddow doesn’t count. He went to jail for who he stole from – not the fact that he stole. The old “Stealing from the wrong folks” Felony. Atty. Gen. Eric Holder Jr. on Wednesday revisited a controversial subject Congress remedied last year by changing the disproportionate sentences between powdered cocaine and crack cocaine. Lawmakers stopped short of making the law retroactive. 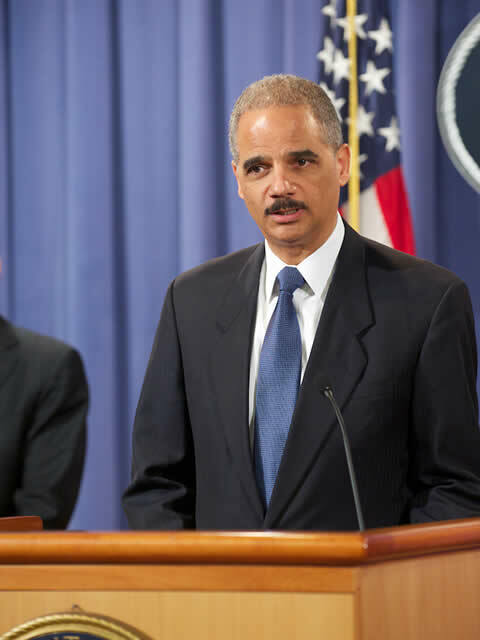 Holder appeared before the U.S. Sentencing Commission and urged that the law be made retroactive. He did not advocate retroactivity for those whose crimes involved guns or who have long rap sheets. The Los Angeles Timesreported that thousands of federal prisoners could have an average of three years shaved off their prison terms under Holder’s proposal. 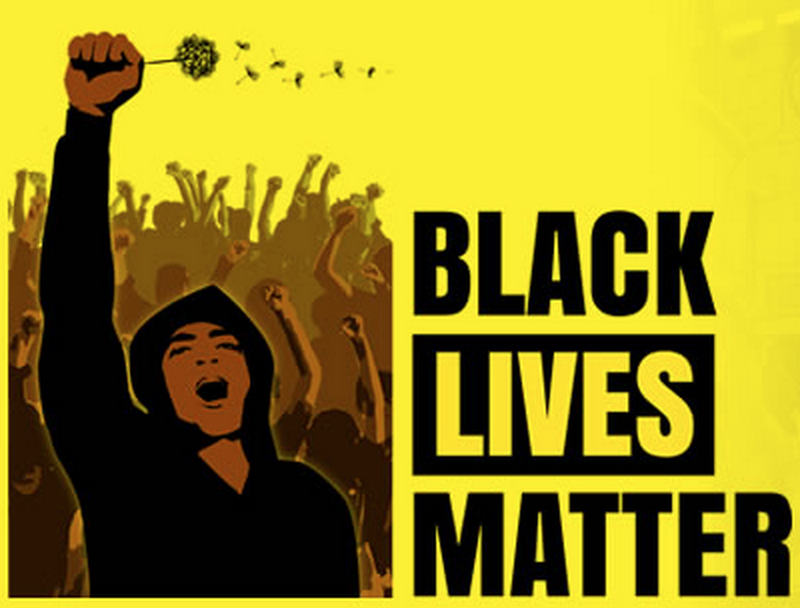 Congress last year changed the law , which critics say unfairly targeted African Americans. Under the 1986 law, a person selling crack got the same sentence as someone selling 100 times the amount of powdered cocaine. The ratio was changed to 18 to 1. The LA Times reported that Rep. Lamar Smith (R-Texas), chairman of the House Judiciary Committee, said he was “disappointed by the Obama administration’s position” on early releases for drug offenders and might move for Congressional action if the U.S. Sentencing Commission makes the change.